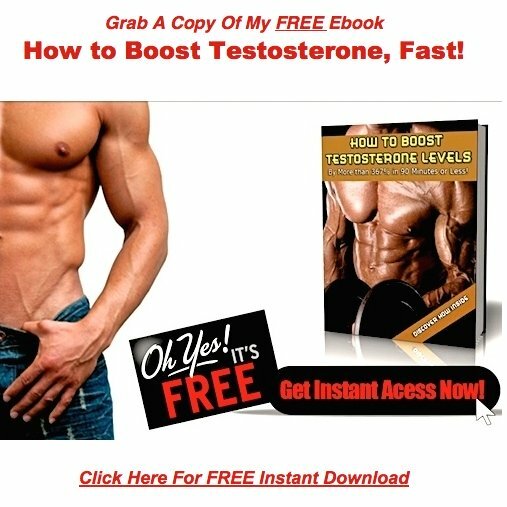 Below are all back issues of The Testosterone Report, which you can subscribe to from this site. <!-start repeat --> May 24, 2011 -- A Whole New Way to Lose 25 Pounds in Only 7 Weeks! May 06, 2011 -- The Testosterone Report! 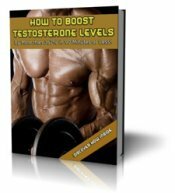 April 27, 2011 -- The Testosterone Report! September 07, 2010 -- The Testosterone Report! June 15, 2010 -- The Testosterone Report! April 22, 2010 -- The Testosterone Report!